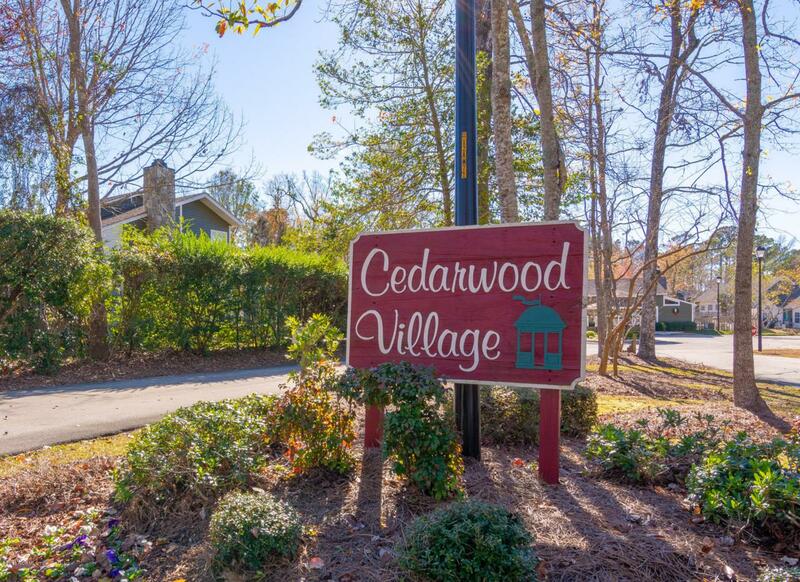 Wonderful 3 Bed/2 bath condo in the much sought after Cedarwood Village in Brandywine Bay. Move-in ready. Fantastic open living room leading to first floor Master Bedroom with walk-in closet and roomy master bath. Two Spacious bedrooms on the 2nd level, each with plenty of storage. There is also a large storage closet on the landing. Great patio deck surrounded by trees and birds. 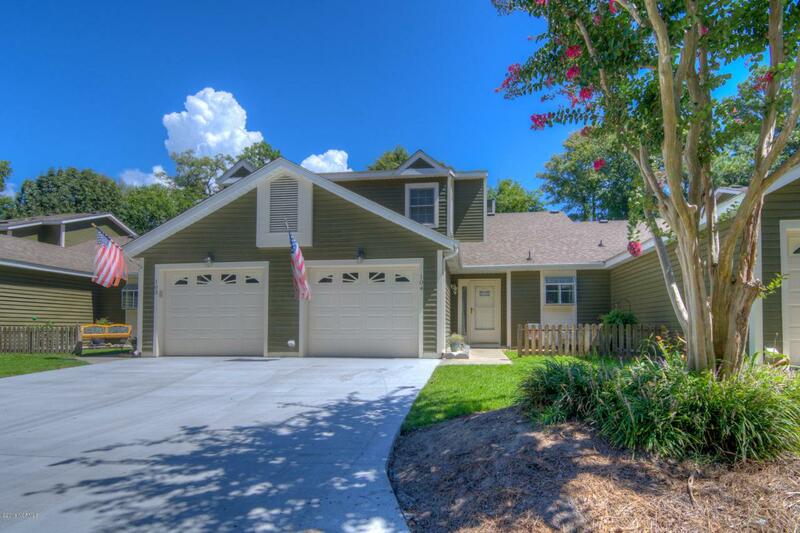 Wonderful, centrally located community pool and clubhouse. 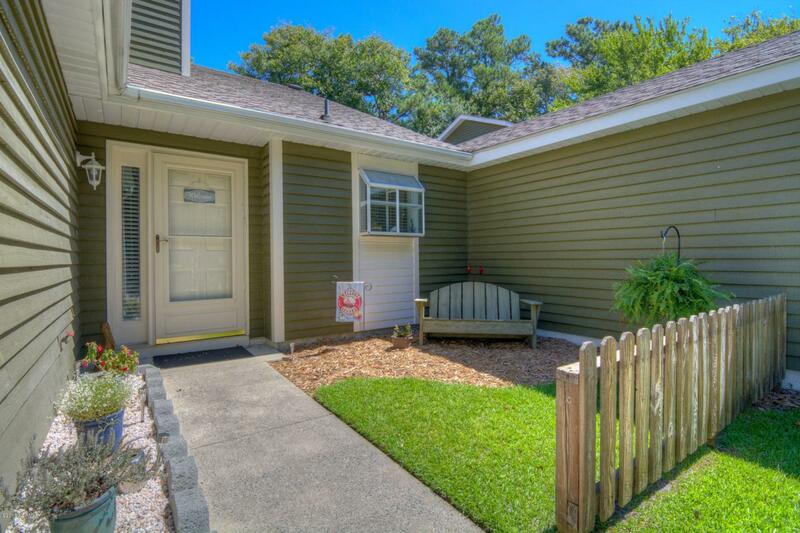 Very pet friendly neighborhood and perfect for walking your dogs. 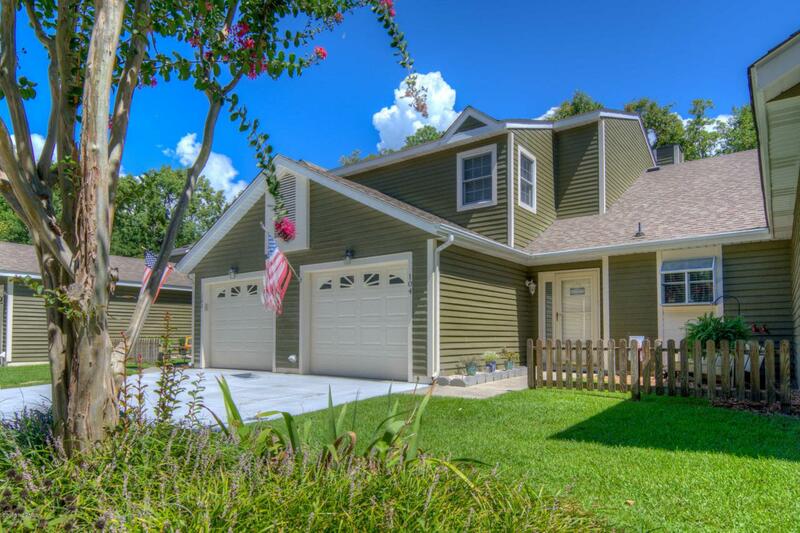 Listing provided courtesy of Noreen Barrett of Coldwell Banker Spectrum Properties.